Offers anytime. Long time owner selling this custom built 1253 sq.ft. 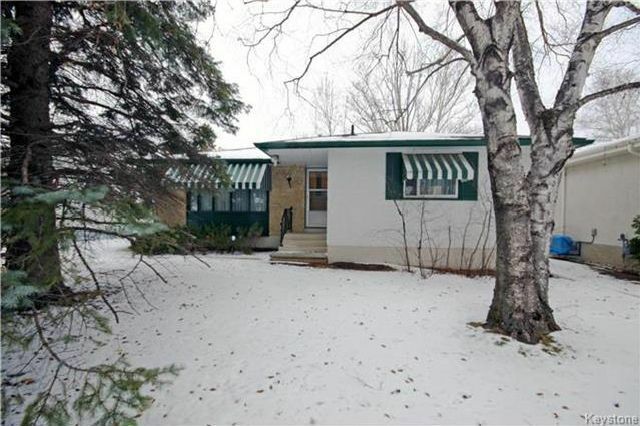 3 bedroom bungalow on prime N.K. crescent just steps away from a park. L-shaped LR/DR, hardwoods floors (some under carpet), eat in kitchen with 3 appliances, master bedroom with 2 piece ensuite, upgraded windows, shingles '13 & furnace '06, 2 1/2 baths, c/air, c/vac, rec room, 3 piece bath and large 4th bedroom down, laundry room with washer and dryer, fenced back yard with deck and single garage with auto door opener and 40 Amp panel. This solid home with the major upgrades already in place is waiting for the finishing decor.